CONGRATULATIONS TO OUR 2018 PRESIDENT’S AWARD RECIPIENTS! 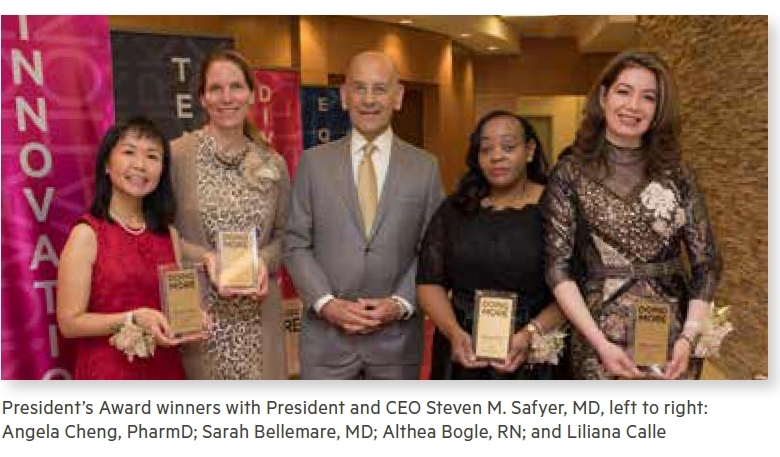 Montefiore’s 2018 President’s Award winners were honored at the annual awards ceremony on November 29. Associates nominated 25 exceptional colleagues this year who live our values of teamwork, innovation, humanity, diversity and equity both on and off the job. Heartfelt congratulations to the four winners who inspire their colleagues every day. 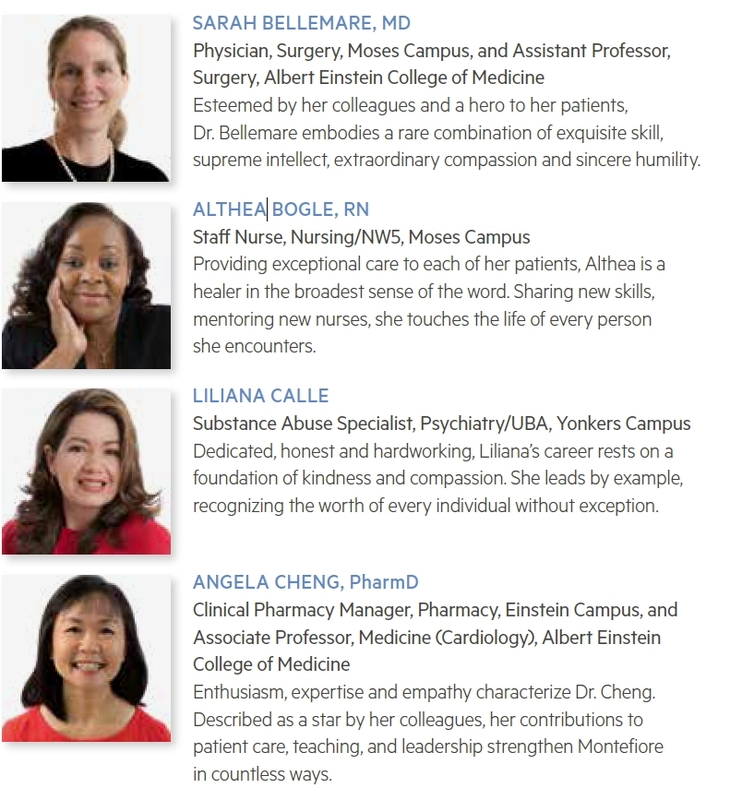 Get to know them at www.montefiore.org/presidentsaward and see photos of the celebration at https://nyvintagecameraworks.pixieset.com/2018presidentsaward/. 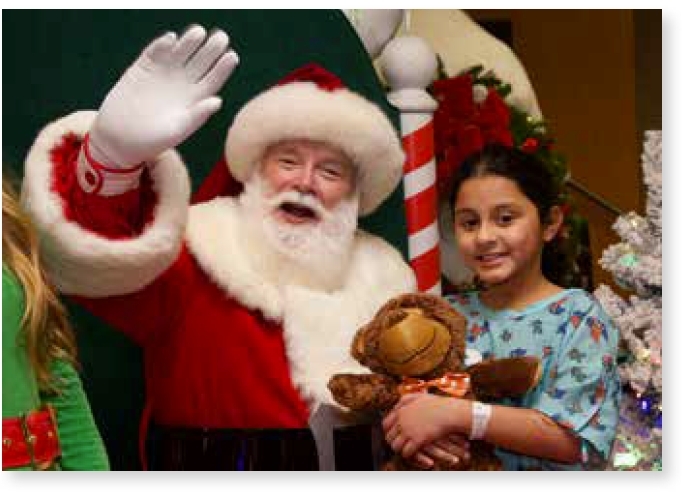 Santa and his elves landed at Children’s Hospital at Montefiore (CHAM) on November 26 to make the holidays real for patients and their families. A winter wonderland welcomed Santa and his special guests, including Z100’s Garrett Vogel and YouTube sensation Alex Aiono. The children each shared a magical moment with Santa, received a Hess Truck courtesy of the Hess Toy Truck Company, and a teddy bear courtesy of EnCourage Kids Foundation and enjoyed the special musical performance by rising star Alex Aiono. They met the award-winning authors of The Adventures of Cloud Girl, who signed a book for each child, while holiday crafts, cookies and Christmas caroling completed the experience. The event was streamed live on Montefiore’s Facebook page. 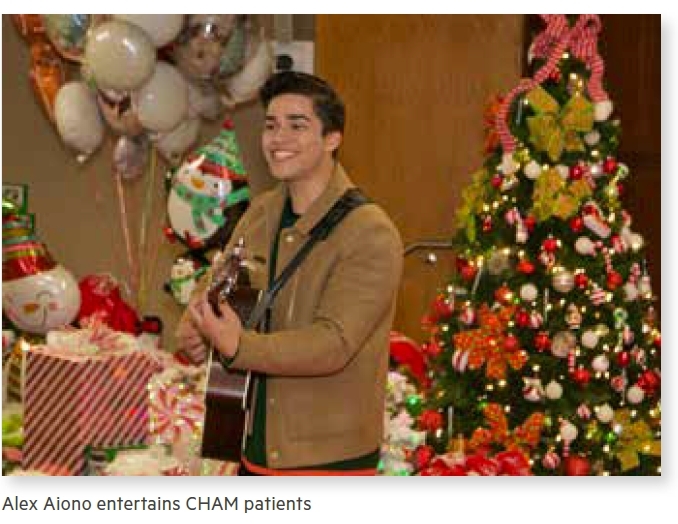 For the children who could not leave their hospital rooms, Santa shouldered his sack of gifts and, accompanied by Alex Aiono, visited all the children on the floors so that none missed having this memorable holiday experience. When she saw a connection between poor health and low income in her Latino patients, Denise J. Nunez, MD, FAAP, Pediatrics Intensivist, and Assistant Professor, Clinical Pediatrics, Montefiore and Einstein, sought a way to help them overcome the obstacles facing them. The Nunez family launched the nonprofit organization Niño de la Caridad in 2016 to do just that. Last month, Montefiore and Dr. Nunez co-hosted Latinos Destinados a Triunfar (Latinos Destined to Succeed), a conference bringing together more than 150 Latino youth and leaders in politics, the arts, media and business. “Part of our mission is to help young Latinos connect with Latinos who have gone through ups and downs and have achieved success,” says Dr. Nunez. Event moderator Luis Gomez, of Univision’s Al Despertar morning show, spoke about his career trajectory and how he stayed positive and focused in his recent battle with liver cancer. Each panelist shared their personal experiences, including the advantages and obstacles they faced as Latinos in their specific fields, offering advice and inspiration to the overflowing audience. 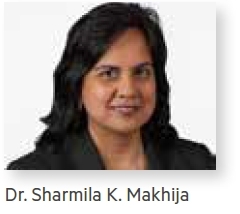 Sharmila K. Makhija, MD, MBA, Professor and Chella and Moise Safra Chair, Obstetrics & Gynecology and Women’s Health, Montefiore and Einstein, joined the panel discussion after a screening of the fifth episode of CNN’s documentary series Giving Birth in America. Series producer Christy Turlington Burns, the founder of nonprofit Every Mother Counts, also weighed in along with producer PUBLIC ARTS and Chanel L. Porchia, CD, CLC, CHHC, Founding Executive Director, Ancient Song Doula Services. The series, available on CNNGO, follows the stories of women giving birth in the United States, to raise awareness of risks to maternal health. This episode centers on an OB/GYN providing high-risk prenatal care to an immigrant farmworker from Mexico, exploring the challenges unique to this population of mothers. ARE YOU CURRENTLY STRUGGLING WITH DEPRESSION? Have you been unable to find relief with standard antidepressant medication? If so, you may be eligible to participate in a clinical trial at Montefiore Medical Center. This study is testing whether the combination of the drugs brexpiprazole and intranasal ketamine can safely and effectively treat people who are already taking an antidepressant medication, but have not had a satisfactory response. Participants will be compensated. 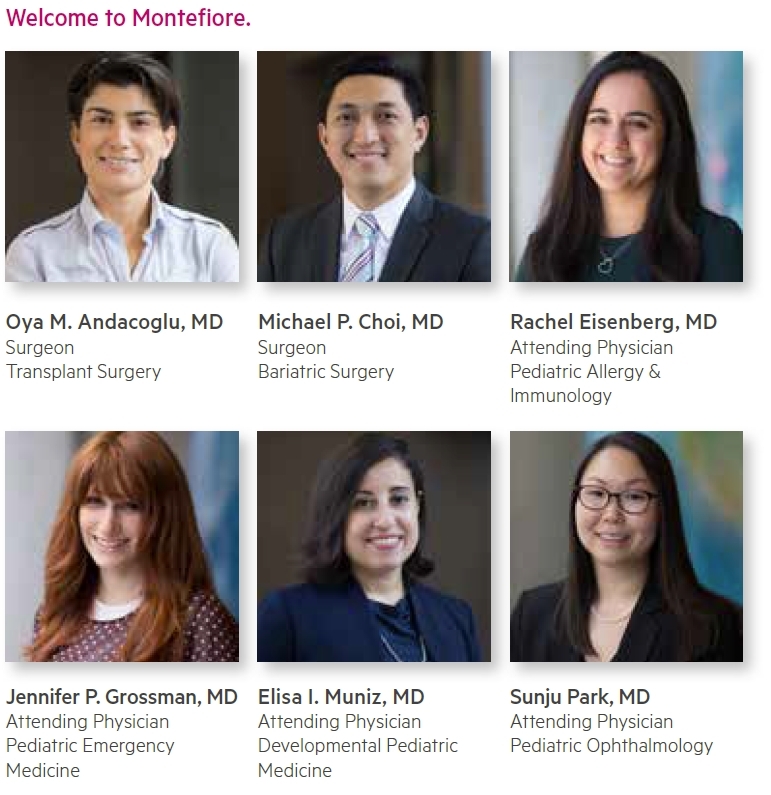 View Montefiore Update online at www.montefiore.org/december-3-2018 for links to these profiles. 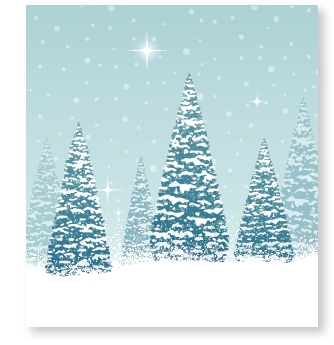 You’re invited to Montefiore’s annual Holiday Party. Tickets are $45 for employees and $75 for guests (cash only). Tickets can be purchased on all campuses; visit the intranet for campus-specific contacts. Take a break from your day and join us as we indulge in some herbal tea and create beautiful pieces of art that celebrate the season. Registration is required. Please be sure to indicate the date and time of the session you would like to attend. This energizing movement session invites you to move freely to the sound and beat of five different rhythms, from slow and meditative to fast and fun. It is designed for people of all ages and physical abilities. No registration is required. For questions contact pselwyn@montefiore.org or 718-920-8434. Published by the Department of Marketing and Communications. 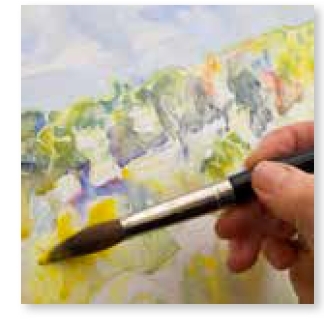 Please email story ideas to the Department of Marketing and Communications at update@montefiore.org. Update is produced for Montefiore associates to keep them apprised of Montefiore news, events, clinical innovations, research and recognitions.